Adorable meets historical in this latest TvN series about the Sun and his Moon. 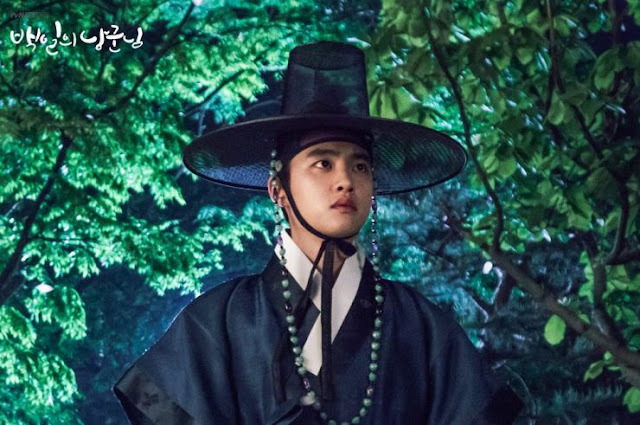 After a long drama hiatus, Do Kyung-Soo (EXO's D.O.) 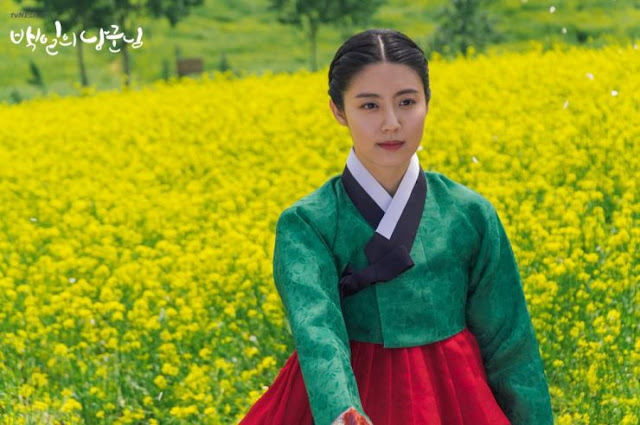 returns to the small screen in a historical drama that's turning out to be quite the gem. 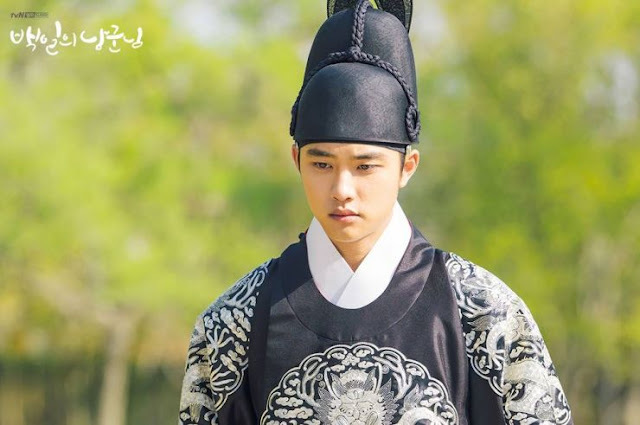 Crown Prince Lee Yool (Do Kyung-Soo) is heir to the throne by treason and resents his father for making him lose his first love and childhood innocence. As the Prince, he learns to harden his heart and feels no inclinations towards his wife while Ministers demand he share the same bed as her to end a drought. 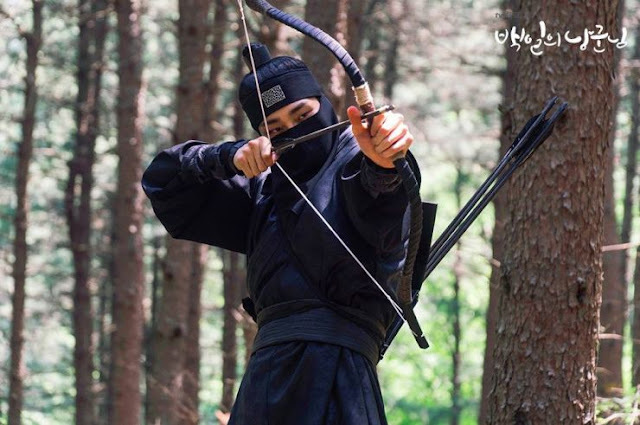 In order to avoid having to bear children, Lee Yool declares that all single maidens and bachelors in Joseon must be wed before the end of the month as a solution to the kingdom's drought issue that will rectify the imbalance between ying and yang energies. What he could not have expected, is to run into assassins and fall victim to amnesia. 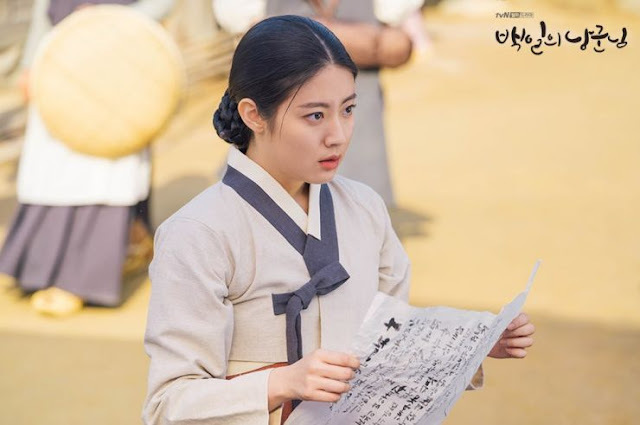 Due to his own declaration, he ends up marrying Hong Shim (Nam Ji-Hyun) the oldest maiden in a village who opens up the first Detective agency in all of Joseon. 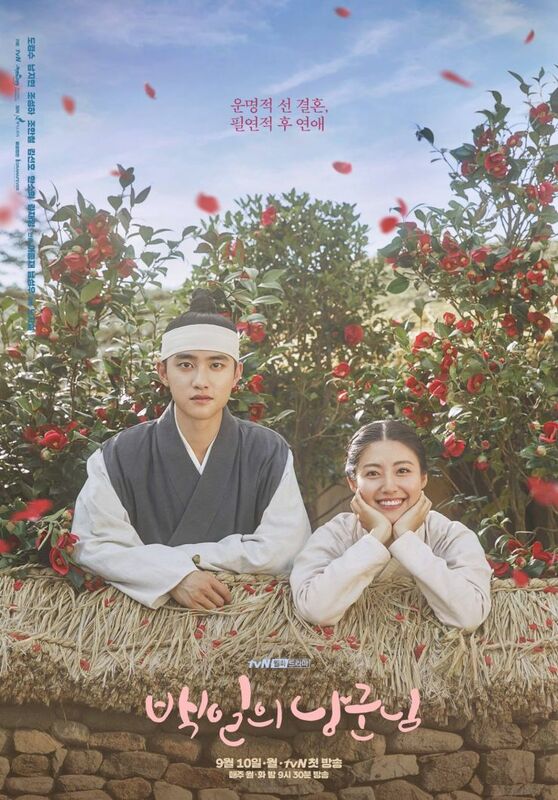 Lee Yool takes on the identity of Won Deuk for 100 days before returning to a palace of treason and tensions, his married life to a simple woman changing him forever. Oh how I have waited for this! And waited patiently, I have! The last historical I covered and watched was Mr. Sunshine which was too grand for my tastes and not the K-drama I had expected it to be; muddled with splendour and ambitions that took away a lot of substance from a story that could never draw me in further than the third episode. 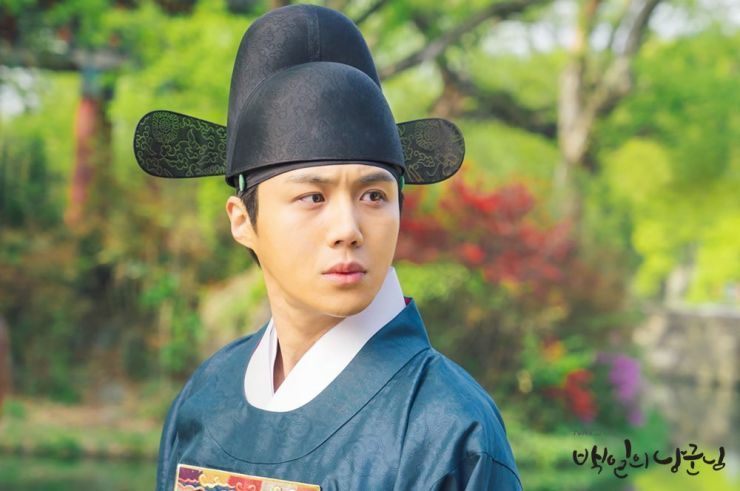 This however, gives me all the right emotions and storyline that I look for in a Sageuk. 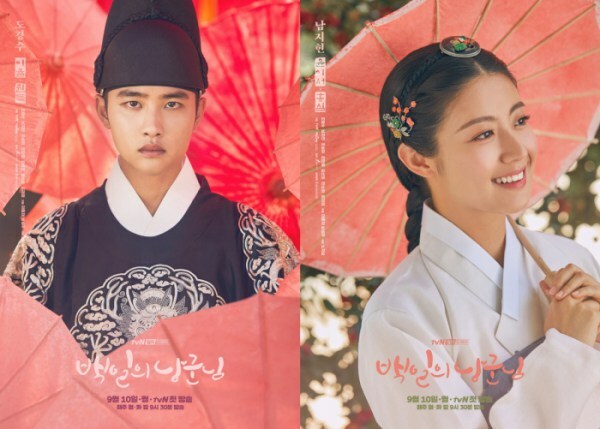 Think Moon Embracing The Sun royal conspiracy and conflict meets Moonlight Drawn By The Clouds comedy and fluffy romance all rolled into one, and you get 100 Days My Prince. I actually find it impressive how the show has managed to intertwine more dramatic scenes of royal strife with comedic moments and a light, sweet romance. 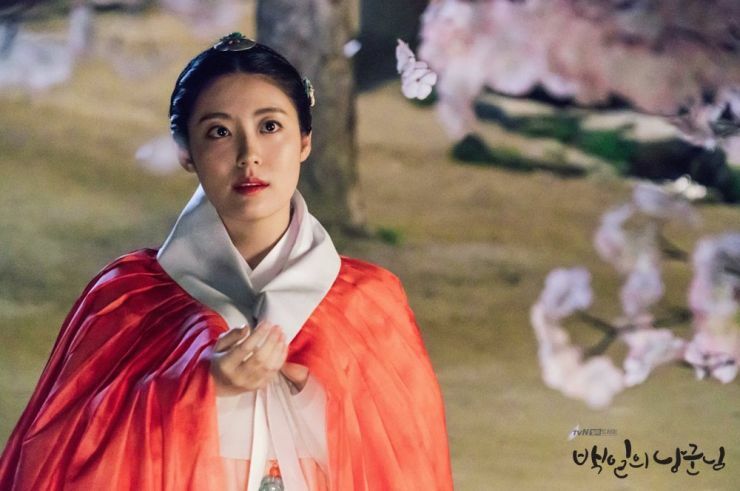 Since the drama maintains a steady pace and progression throughout it's course, it's surprising how it smoothly switches from serious to light, making sure to cover all aspects of the story that it wishes to portray. And for my own enjoyment, I am more than happy that they're not reaching for a grand-scale melodrama fest like Queen For Seven Days. A historical without the water works is perfect for me. 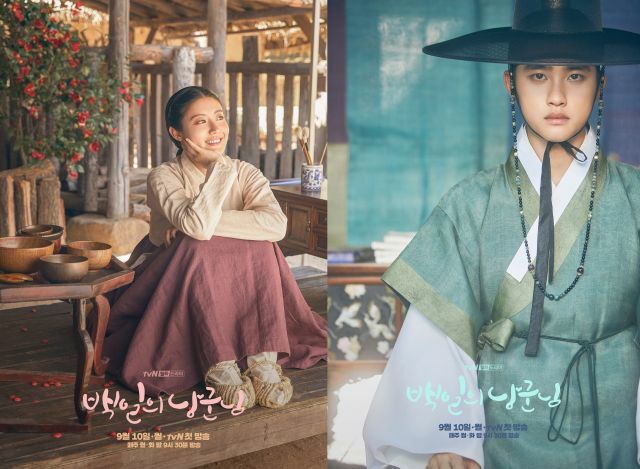 The latest drama editions to K-dramaland seem to all give us great twists and revelations and 100 Days My Prince does an adequate job of doing just that. So don't be fooled and simply write this off as a sappy love story about destiny, there's more to it than that. And though fated love ties heavily into the plot, our characters are complex and well written, a lot of their struggles apparent to the audience from the pilot episode alone. Yet, it's somehow light and airy as a result of the production so you're left feeling various emotions and experiencing different genre components as you sit there watching, trying to digest everything you're fed. 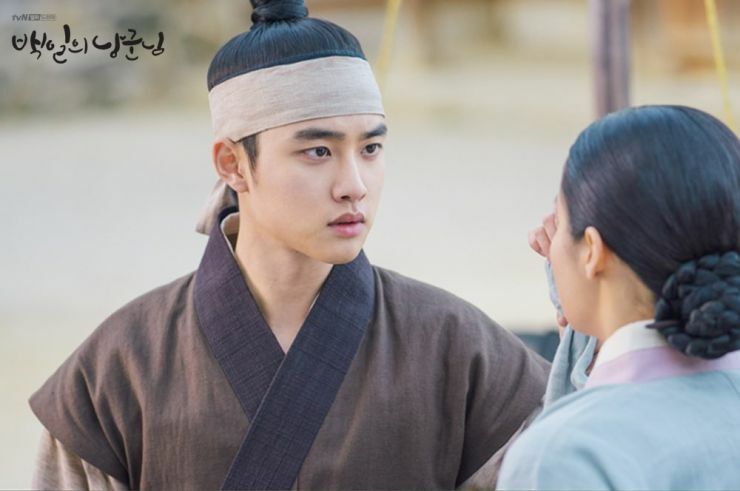 Do Kyung-Soo (he's never disappointed in a role) and Nam Ji-Hyun are doing a great job of carrying the weight of the drama on their shoulders as young actors under a microscope. After 2 weeks of watching the series, I have no complaints as far as acting goes, from our leads and supporting cast; there's a synergy between everyone that makes the show vivacious and colourful. The series had me with its gorgeous cinematography but the mellow feeling the drama gives and the irresistible story of a brooding and lonely Prince who finds love through a bright personality, makes this a sweet watch. My only concern would be the show lagging in the future and then throwing everything at us in a hurry but if it continues to progress and unfold as it has thus far, it'll be a historical worth remembering, becoming a coveted favourite. It does however, fall back into a nice comfy cushion to give us certain details and reveals that aren't all that surprising but manages to make up for it with romance and comedy. So in other words, don't keep your expectations too high. 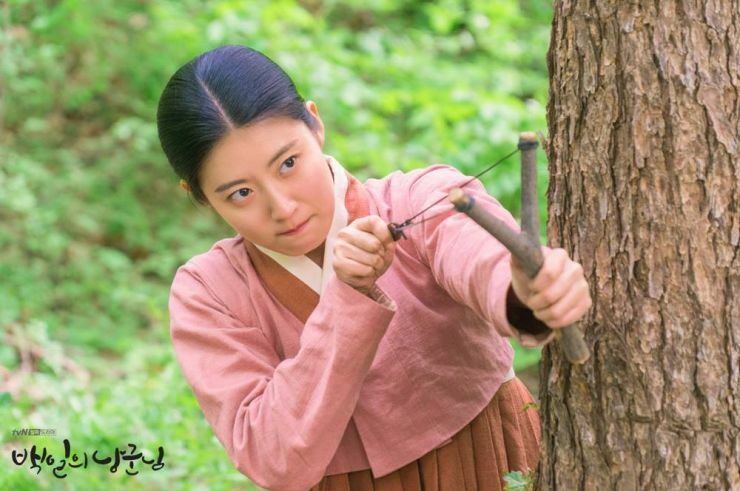 There's a lot of compelling elements going on for this series and I hope it continues to build on the momentum its created and make us all appreciate the lovable characters that make this Sageuk a special gem of a show.